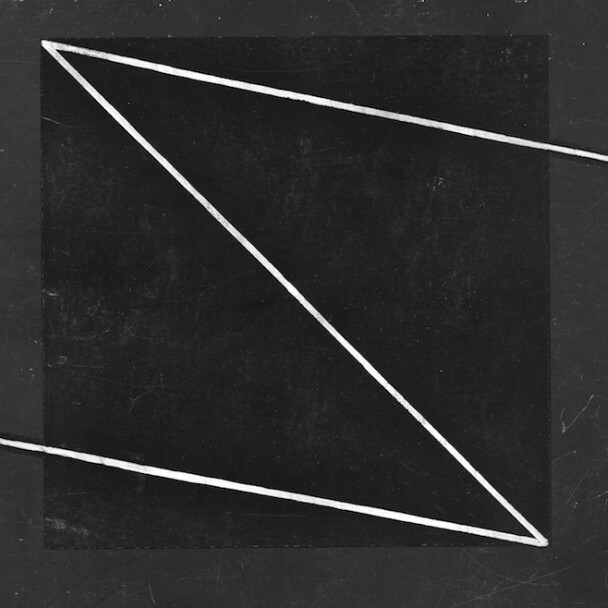 You might get strange flashbacks when you listen to the Soft Moon’s newest album, Zeros. Flashbacks to a dimly lit dance floor in the early 1980s, surrounded by black lace and purple eyeshadow — and that’s just the guys. The Soft Moon is the alias of Luis Vasquez, whose shrieking synths and pummeling beats tip-toe back and forth across the line between clipped distortion and eardrum horror, though that’s not a complaint by any means. Fans of early 80s post-punk will revel in these tracks, and maybe even remember the point in history when the Cure was a perfect mixture of angry and angsty, instead of just annoyingly mopey (*cough cough Disintegration cough*). Amazingly, Vasquez dodges the pitfall of so many like-minded acts by making each track sound similar enough to be aesthetically consistent without driving the concept into a repetitive 30-minute funeral dirge snoozefest. Listen below and get ready to swoosh around your black velvet shirttails. This entry was posted in Albums, Review and tagged Captured Tracks, the soft moon by Brandon. Bookmark the permalink.